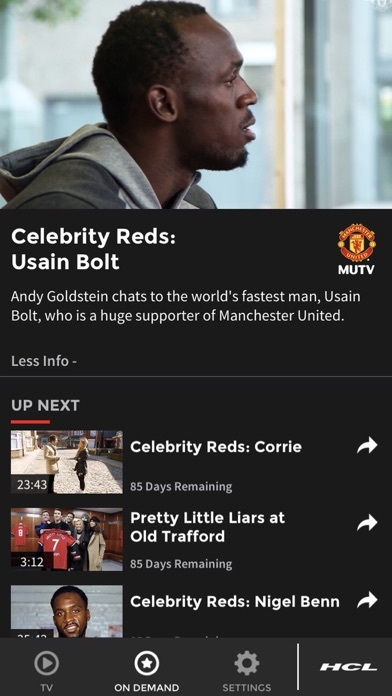 I originally downloaded this app because, as a Man Utd fan in the US, I would’ve liked to get closer to my team. The intent was to stream video of every game, but they only have really good radio commentary. When they get streaming rights to all games, I’ll subscribe once more. 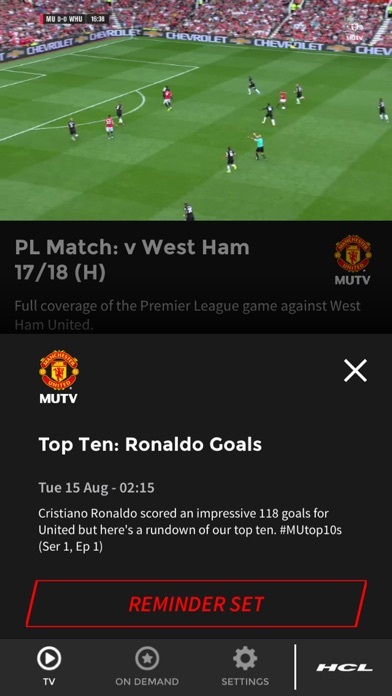 Love the content that MUTV releases on a daily basis. 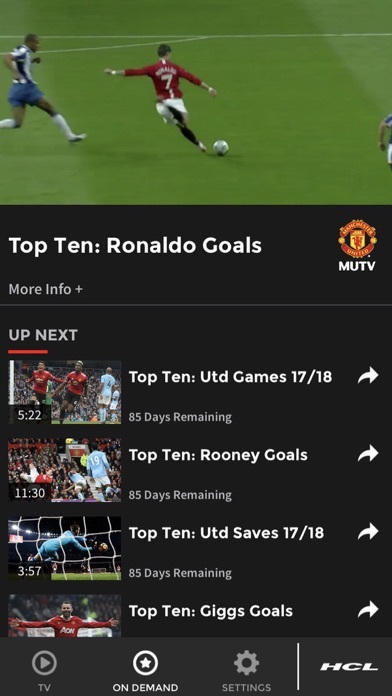 As an American fan, it’s nice to be able to keep up with everything going on! Good App, but wasn’t what I expected. I live in the USA and I love Manchester United. I was hoping that I would be able to watch ALL their games LIVE, but was mistaken. After the World Cup they had some friendly games that were live. 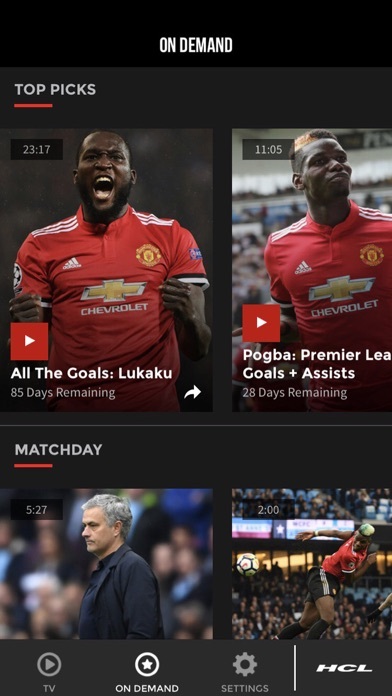 Other than that it’s just Pre and Post match content. 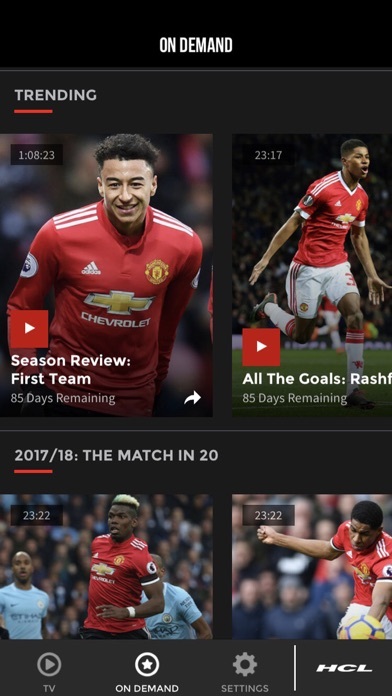 I do enjoy the 20+ minutes of highlights. Not sure if that is for every game, but at least I get the highlights. Very informative. The best unfiltered source. I love learning the history of the team! OLE’S AT THE WHEEL, TELL ME HOW GOOD DOES IT FEEL!!! 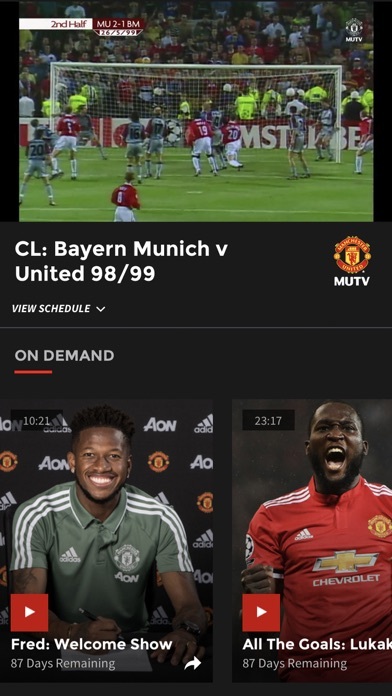 Only downside I have for this app is a lot of content which subscribers pay for through the app usually finds its way onto the club’s YouTube channel and Bleacher Report Page. Other than that.... UNITED TILL WE DIE!!! Good, but room to improve! It’s a good app, but a few things can bolster it to the next level. I would love more content that brings me closer to not just the current first teamers, but also our future Reds. Also, how about more interviews & engagement with the fans of the surrounding communities. The spirited connection to the fan base would be appreciated. Where is the live TV broadcast for the games! Seriously a live shot of the radio announcers is bogus!